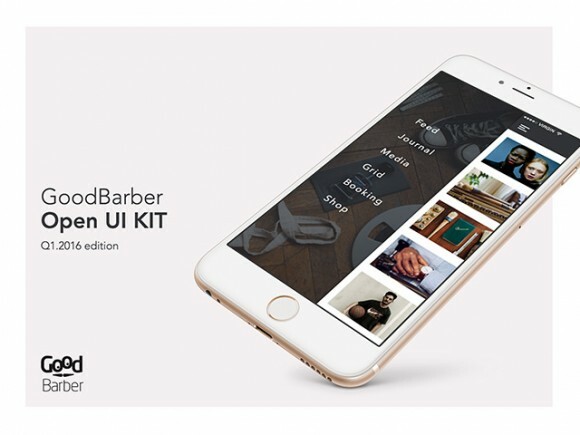 Open UI Kit by GoodBarber is a complete free set of 150+ elements for building great iOS design apps. 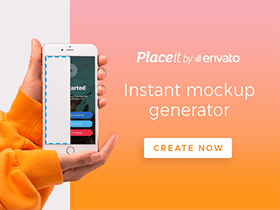 You need to leave your email address on their website to download the Sketch file for free. 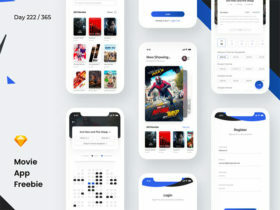 Posted on January 26, 2016 in Sketch freebies and tagged app, IOS, sketch. This post has been viewed 5328 times.